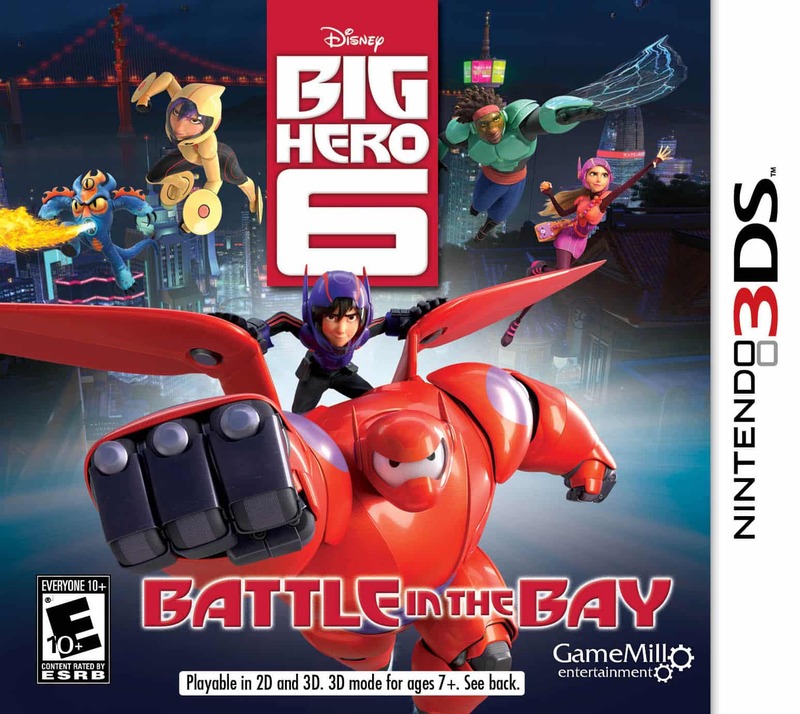 San Fransokyo will soon be brought to life, with GameMill Entertainment sharing that they will shortly release Disney Big Hero 6: Battle in the Bay for Nintendo 3DS and DS. The side-scrolling platformer takes inspiration from Disney’s Big Hero 6, casting players into a colourful world as they tackle 20 story levels to fend off a battlebot invasion. These will test the abilities of the four playable characters – Fred, GoGo, Wasabi and Hiro – each with their own unique powers that they will put to use against monstrously-sized bosses. Hidden collectibles are waiting to be discovered, while each level can be played in a special Challenge Mode. Disney Big Hero 6: Battle in the Bay will launch for Nintendo 3DS and Nintendo DS in North America on October 28th, with the film releasing in cinema’s later on November 7th.